A three-year, 300.000 euros project, OpenEUdebate focuses on the fragmentation of the European public sphere. 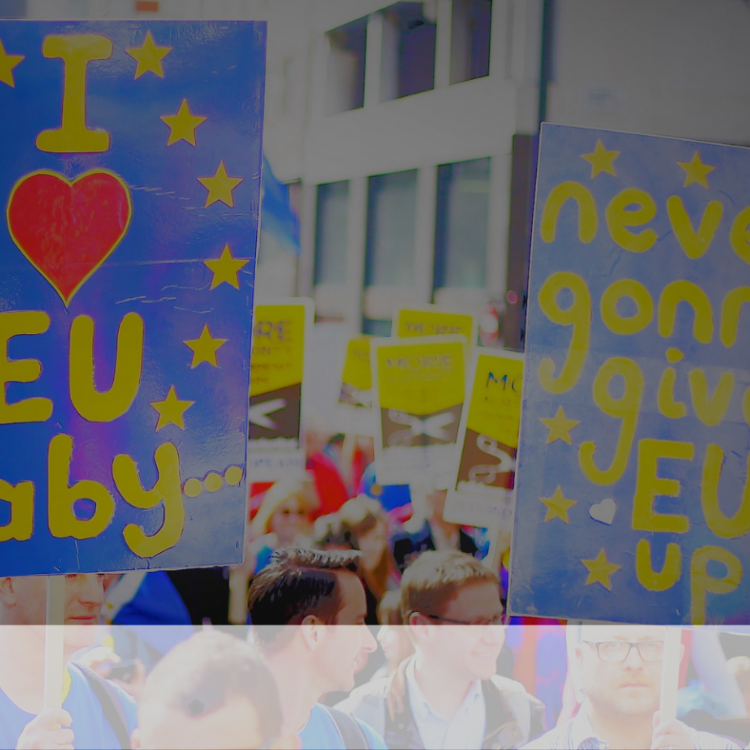 “Despite the efforts of civil society and EU institutions, the European public sphere is fragmented, just as the Europeanisation of politics and decision making breaks and transforms the functions of national public spheres. “Our network takes stock of the fragmentation and conceives strategies to communicate differently with diverse national and specialized publics,” explains PhD candidate and IEE-ULB affiliated researcher, Alvaro Oleart, one of the project members. 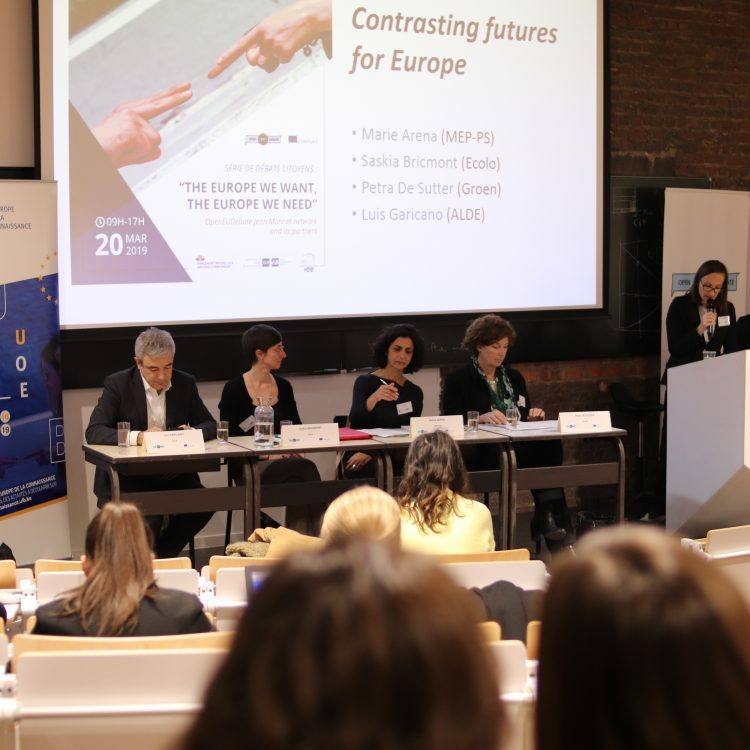 OpenEUDebate proposes a “user friendly high-knowledge exchange platform” with the aim to connect specialisits in EU affairs with decision makers, journalists and citizens to enhance a policy-oriented political debate on Europe. The module fosters interdisciplinary and comparative understanding of the rule of law and mutual trust in global and European governance. 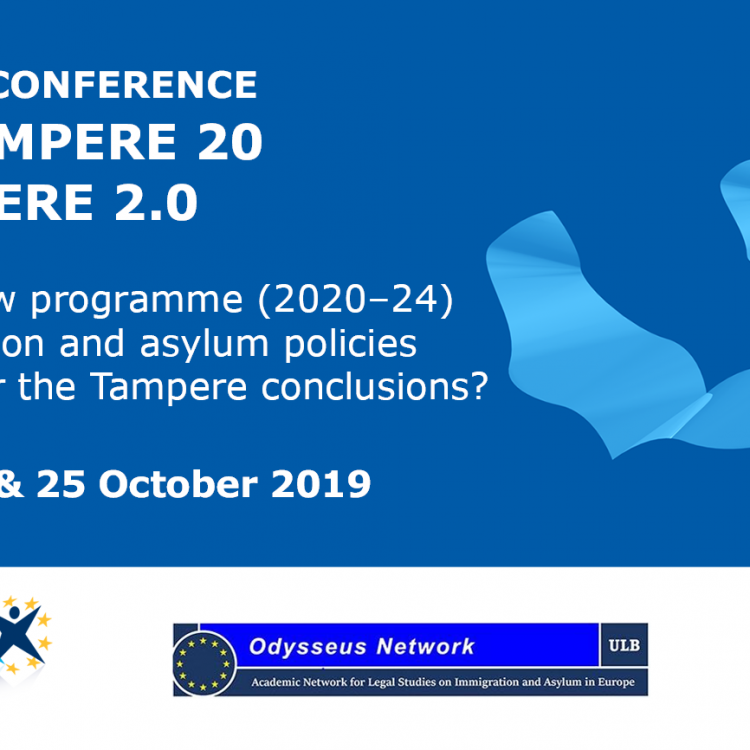 It will be developed at the Institute for European Studies of the ULB from 2018-2021. It seeks to improve the quality of academic debate, training and research in this field of interest to students, practitioners and academics by diversifying: the training formats, the target audiences, and the range of activities. 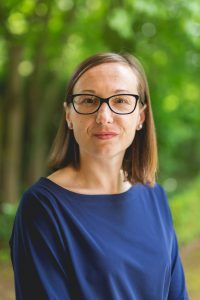 Besides the development of three new teachings, RoLETTE seeks to foster the necessary cooperation between leading academics and experts to allow for: a set of academic articles in peer reviewed journals, topical policy briefs, an international textbook, as well as new on-line teaching materials and teaching packs in open access. 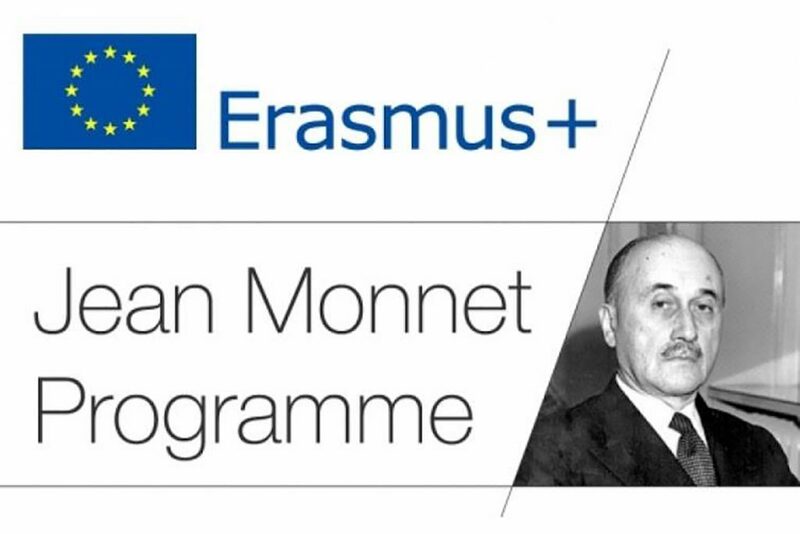 IEE-ULB has been recognised as a Jean Monnet Centre of Excellence. This certification provides the Institute with resources to finance both research and teaching activities. The project awarded in 2016 is dedicated to European solidarity. More information about our research themes and projects on our dedicated page.